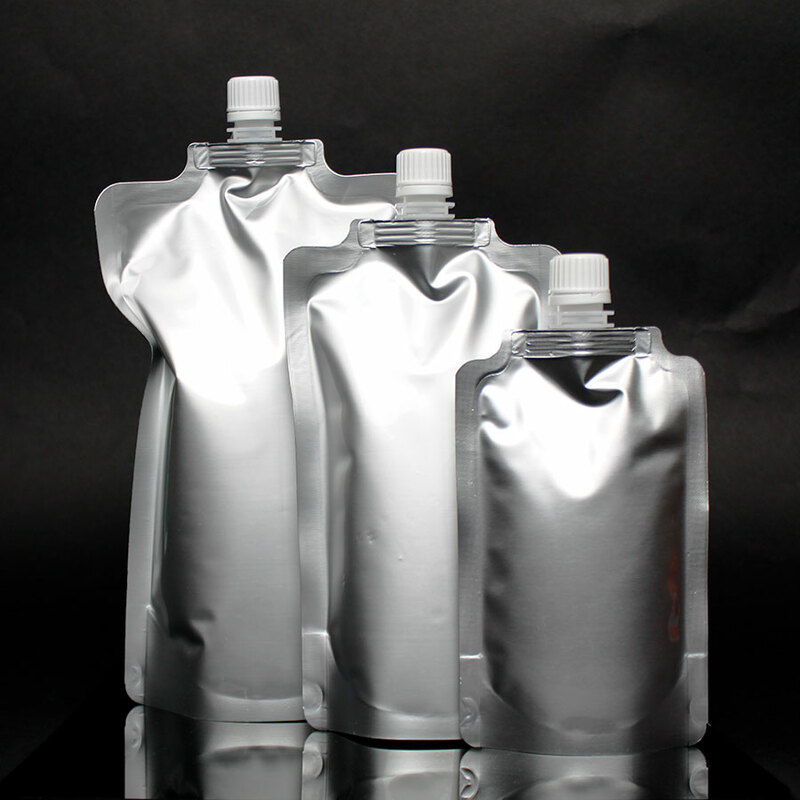 IMPAK produces Mylar® bags and films for a wide range of applications which require high barrier packaging to protect against the effects of oxygen, moisture, and light. Mylar® possesses many desirable properties including gas and moisture resistance, chemical stability, high tensile strength, and when laminated to aluminum foil, Mylar® provides a higher puncture resistance than any metallized polyester film. 75% of IMPAK’s work orders are for custom sizes, printing, or materials. We have over 60 films available for custom package production ranging from 2.0mil to 7.5mil in thickness in many colors, and even transparent. Please Note: all of our materials meet the requirements for direct food and pharmaceutical contact unless otherwise specified. Pouch Size: Less than 6"
Pouch Size: 6" - 15"
Ideal for: Items which require extremely low MVTR packaging; High barrier packaging starting at 7.0mil thick. 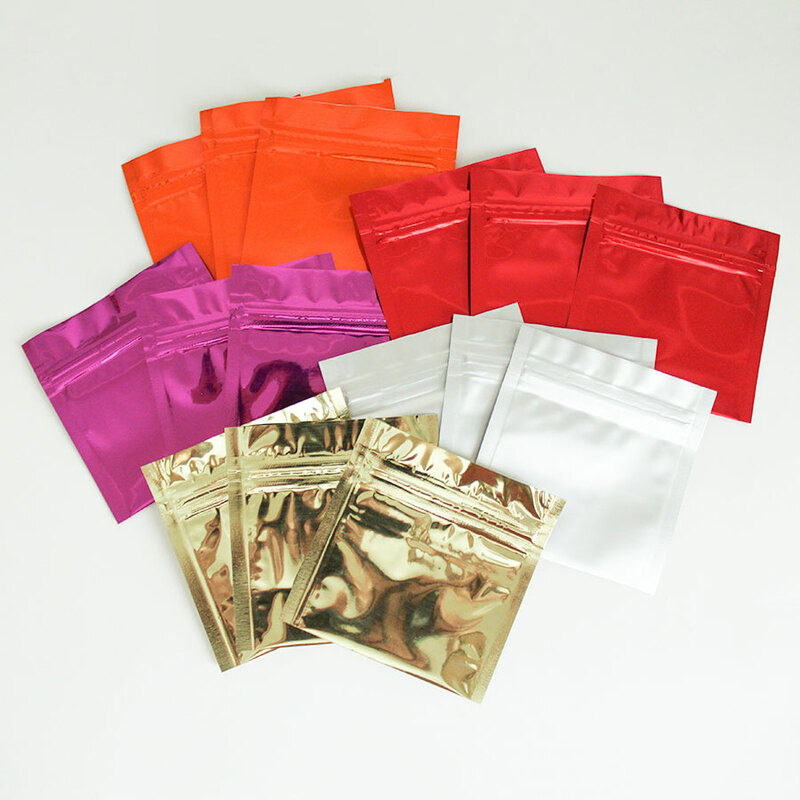 NEED TO TEST YOUR POUCH BEFORE YOU PURCHASE? Ideal for: Those looking for a round bottom gusset to use as pail liners. Contrary to popular belief, Mylar® is clear, not silver. In its basic form, Mylar® is a clear material made from polyester resin. 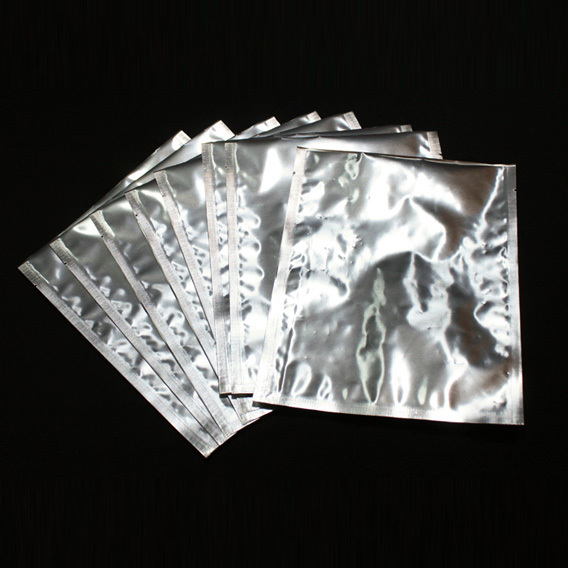 The silver effect comes from a lamination to foil or a metalized coating. 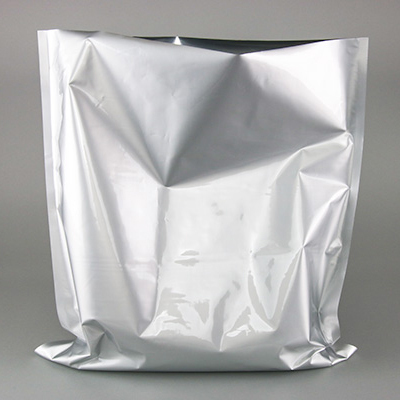 In addition to its enhanced barrier properties, Mylar® properly converted acts as an electric insulator, making Mylar® bags ideal for packaging electronics. Learn more. Then what are Mylar® Balloons? 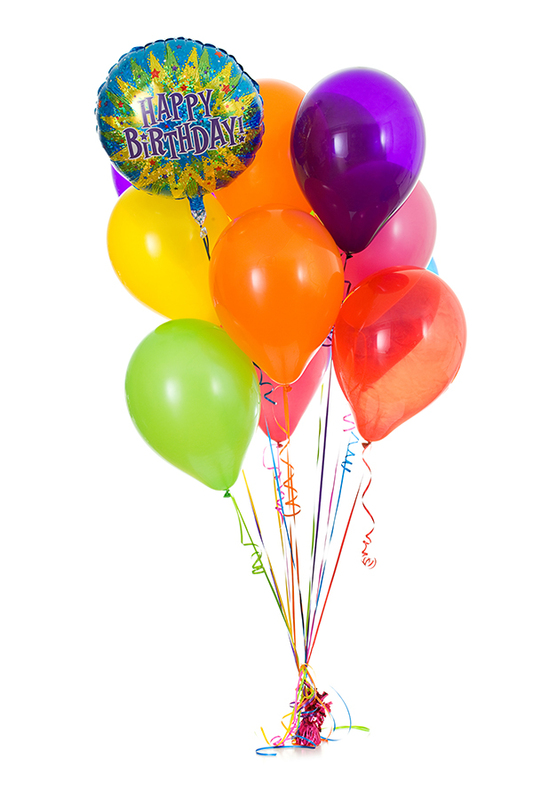 "Mylar®" balloons are actually made from metallized polyester, which is a very lightweight structure in which the aluminum is deposited by evaporation onto the surface of a polyester (Mylar®) film in a thickness measured in microns (to give you an idea how thick a micron is, 1 micron is equal to 1/1000th of a millimeter; a human hair is approximately 75 microns). To view the properties of Mylar®Foil, please refer to our Technology Page. 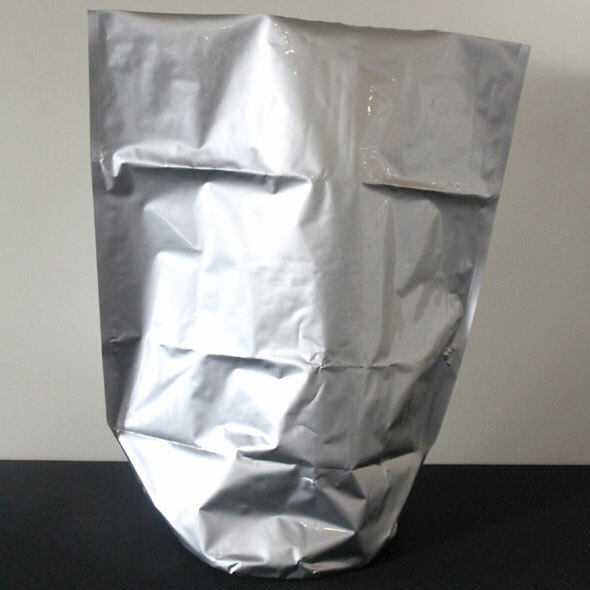 A comparison can be drawn between our PAKVF4 material, which has a complete 0.000035" layer of aluminum foil, and a metallized structure like PAKVF2.5M. An aluminum foil layer acts like a flexible can, providing the best possible barrier properties. Our PAKVF4PC structure has a 0.0005" foil layer and the entire film is 6.0mil thick. It should be noted that most other flexible packaging companies sell laminated structures with only 0.000285" thick aluminum foil, which provides very little resistance to punctures and tears. 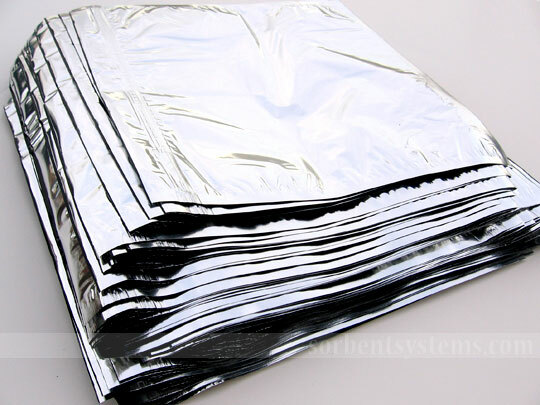 SorbentSystems provides all the materials to do your own emergency food storage packaging, including Mylar® bags, oxygen absorbers, and heat sealers. If you are preparing for the possibility of a food shortage or disaster, IMPAK is supplying the materials necessary for long-term food and product storage. These are general suggestions and may not apply to all applications. If you have, different applications or conditions applying to your food storage you may need a more "custom" food storage system. We are glad to answer any questions and help recommend the best storage system for your application. Learn More. 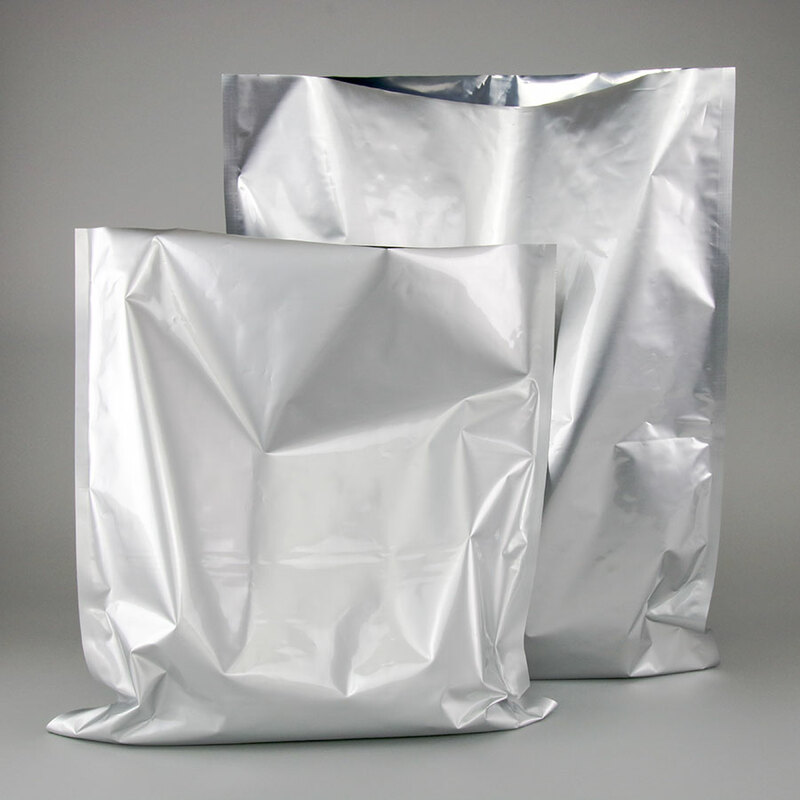 How Do I Know If I Have The Right Type Of Mylar® bag For My Application? This is an extremely good question. 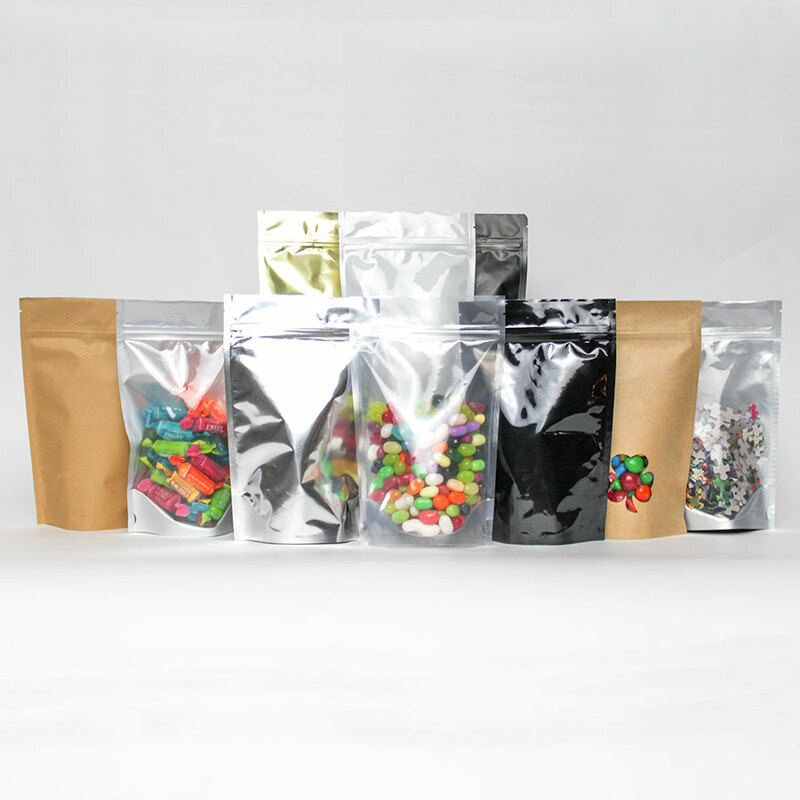 The raw material of bags we recommend for in process ingredient or pharmaceutical product storage were originally designed for exporting packaged dehydrated food products. This bag is 4.5 mils thick and appears to look like aluminum foil, although the top layer is transparent. 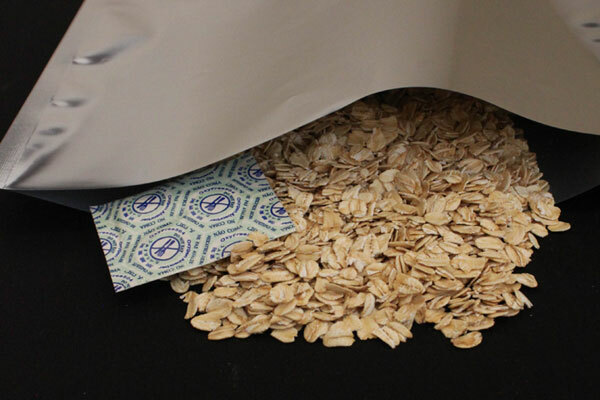 Long-term food/product storage bags and all high O2 or H2O barrier materials are NEVER transparent. Any concerned individual should be very wary of an organization trying to promote "transparent" barrier bags or the shiny metallized polyester material as a barrier bag. IMPAK does produce these bags for certain uses. Long-term product storage should never be one of them and as a consumer you have the right to a fraud claim if you have received such information. Please review our product specifications. One good example to watch for is the US Military MRE products. 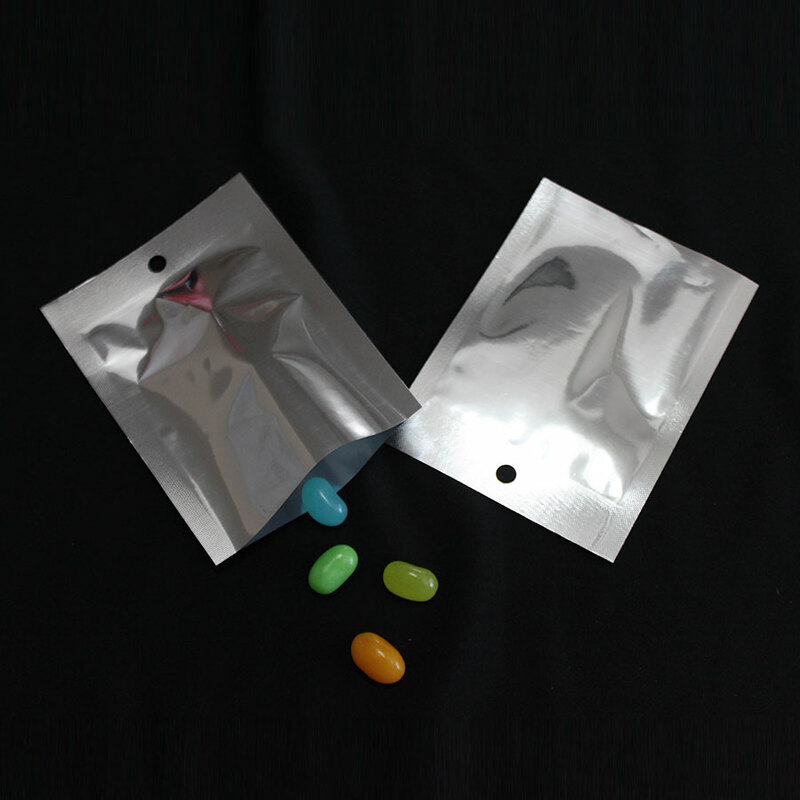 The packaging material used to produce the MRE's has a very high oxygen barrier. Often they will specify nylon as the outside layer of the material instead of polyester (Mylar®) due to its stronger puncture resistance and oxygen barrier properties. Most of all, you will never see a simple Mylar® (transparent) structure or shiny Mylar® foil (metallized polyester) structure used for an MRE. It is imperative to have a good seal on any barrier pouch. We recommend using one of our heat sealers. We provide a range of units from small tabletop models to temperature controlled impulse units that can seal uncoated Tyvek and other specialty materials. Custom or "contour" seal designs are an option. Our vacuum sealers range from a 7 lb. laboratory unit to 80" wide machines tailored to the demands of clean room silicon ingot manufacturing. Consider the IMPAK Corporation Package Design Guide, a written document that works in conjunction with the Product Selection Kit containing 29 different flexible packages and a review of their structures, styles and applications; together they are an invaluable tool for any organization or individual engaged in evaluating and selecting the appropriate package for a product.